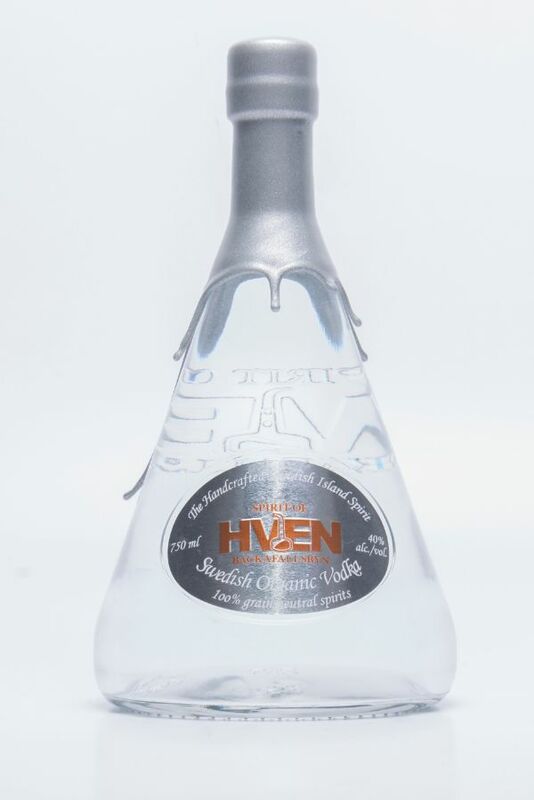 Only pure certified organic cereals are used in the production of Spirit of Hven organic vodka. The final distillation is carried out in the unique copper pot stills situated at the Spirit of Hven Distillery. The result is a natural organic vodka with the distinct mellow flavor and elegant mouth feel characteristic of the Hven stills. This vodka has a clear heritage in it's taste, distinct, full flavored and oily. Hints of vanilla from the oak maturation in between distillations passes through into the final spirit giving the spirit a nice round mouth feel.